Made of Aluminum alloy, light weight, high strength, corrosion resistance. Fit for M3 Diameter Bolt. 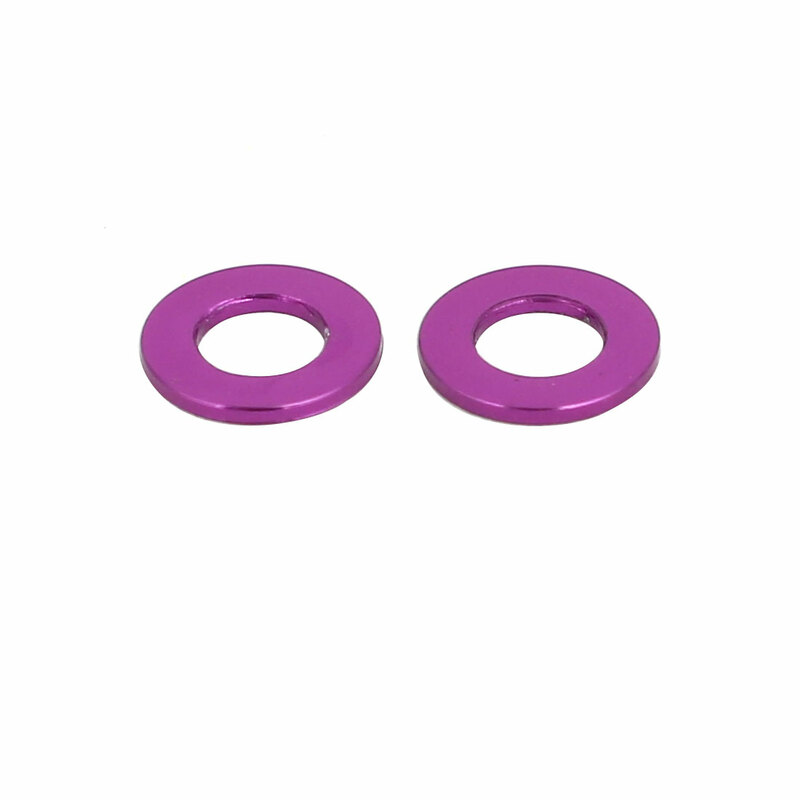 This screw flat washer, special used of moulds to gap filling, increased precision, adjust thickening and decorative gaskets.